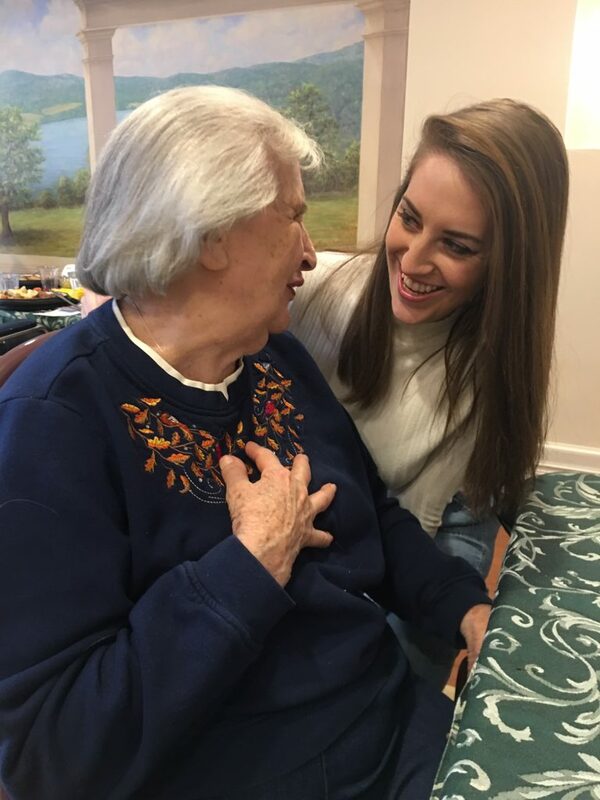 As we celebrate National Volunteer Appreciation Week in April, I would like to say thank you to all of the Friendly Home’s faithful volunteers! Your generosity in sharing your time and your willingness to give selflessly to help others speaks to both the strength and quality of your character. Your service truly makes a difference in the lives of our Members. Getting to know you over the past year has been a great honor and privilege. Working with you and knowing that you volunteer without the expectation of being recognized is a gift to our Members and our staff. Please accept our sincere appreciation for all that you do!